Lithium-ion batteries now power most devices you use, including electric cars. But they have their limits. 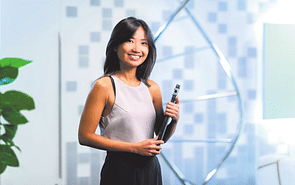 The problem prompted him to develop lighter, cheaper and longer-lasting batteries for sustainable applications. Dr Seh and his team at the Agency for Science, Technology and Research’s (A*Star) Institute of Materials Research and Engineering have devised magnesium- and aluminium-ion batteries that are not only cheaper, but also last two to three times longer than existing lithium-ion batteries. He hopes to help increase the use of renewable energy by pairing it with advanced battery systems that will lead to a more sustainable future. Dr Seh’s interest in the field was sparked when he witnessed the vast potential of electric vehicles while studying for a Bachelor of Science in Materials Science and Engineering at Cornell University in the United States on an A*Star National Science Scholarship (Bachelor Studies to PHD). The dynamic and interdisciplinary nature of the subject, combining both fundamental sciences and applied engineering, appealed to him. 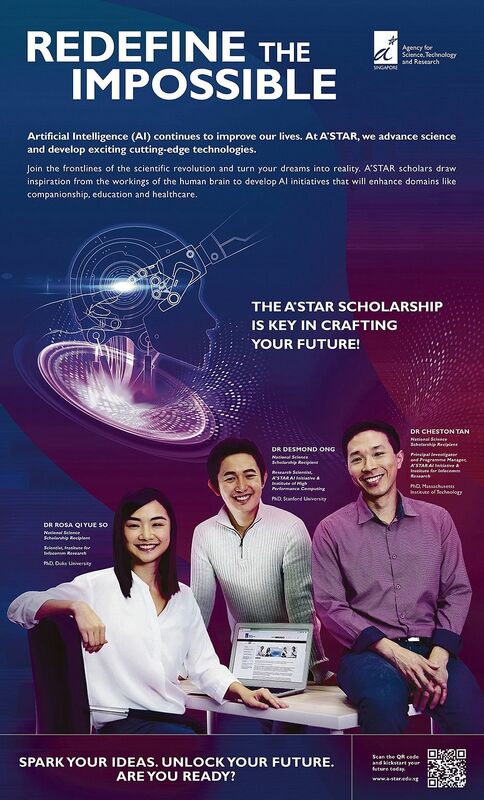 The scholarship provided full tuition fees, a monthly allowance, annual return airfare and research attachment opportunities at A*Star research institutes. Dr Seh, who is motivated to use science as a means to solve real-world problems, chose the A*Star scholarship as his beliefs aligned with the organisation’s mission to advance science and technology for economic growth and improving lives. He is grateful for the support of a dedicated team of counsellors and mentors who kept in touch with him and guided him. It showed him that A*Star is an organisation that possesses a strong focus on developing and nurturing talent for its research institutes and for the wider research community. 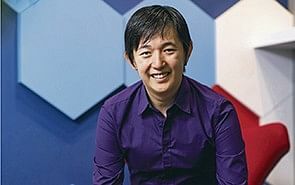 After graduating from Cornell University in 2010, Dr Seh pursued a PhD in Materials Science and Engineering at Stanford University, graduating in 2015. He centred his PhD studies on advanced battery systems that power both stationary and electromobile applications. As his career objective revolves around “translating basic sciences into meaningful outcomes”, he benefited from the opportunity to interact with some of the brightest minds in the world during his undergraduate and PhD studies. “It is through these interactions that I learned the importance of constantly innovating, challenging research norms, and asking myself how things can be done better,” he says.